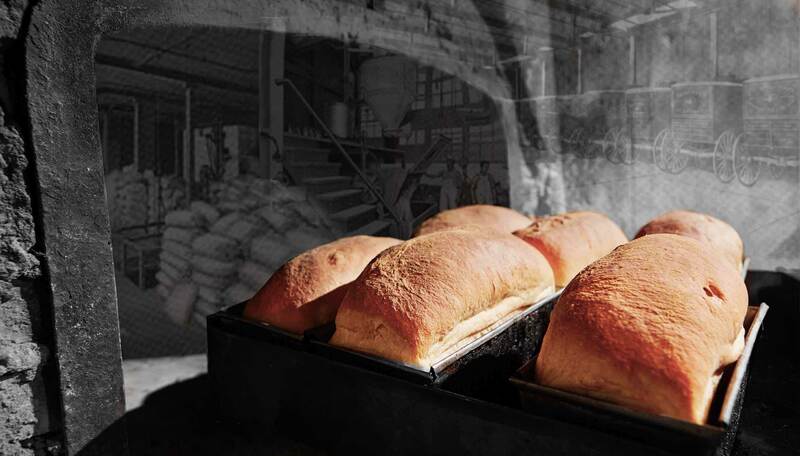 Experience the modern space and amenities in the reclaimed Hathaway bread bakery that accommodate your tastes and daily active life. 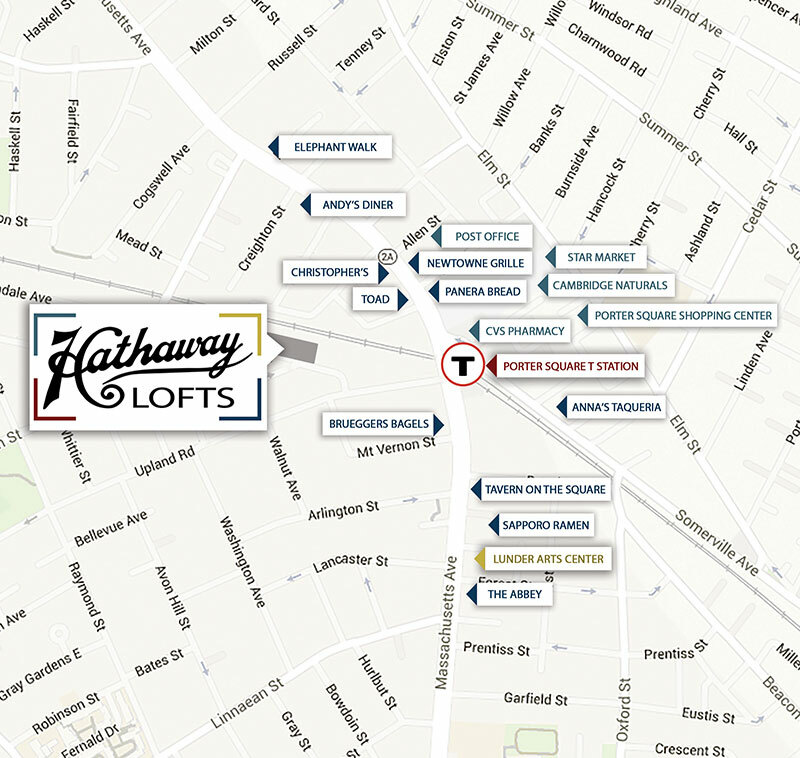 Step into Hathaway Lofts and find yourself in a one-of-a-kind apartment community. 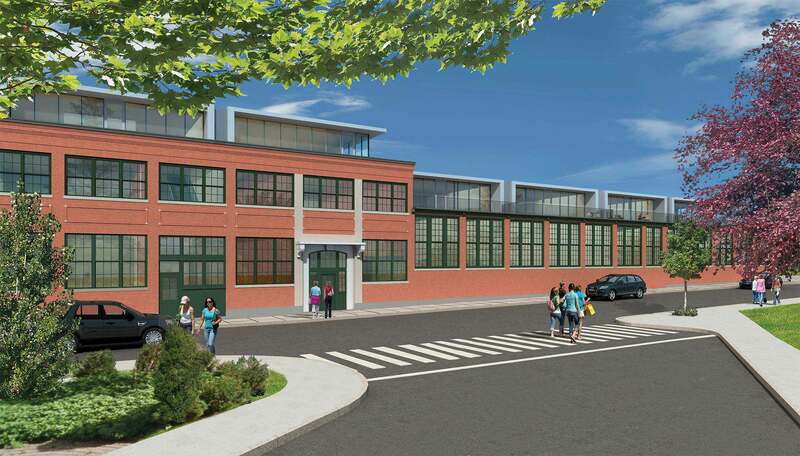 In the heart of the Porter Square neighborhood on Richdale Avenue, you are in one of Cambridge’s most exciting, diverse and energetic areas. 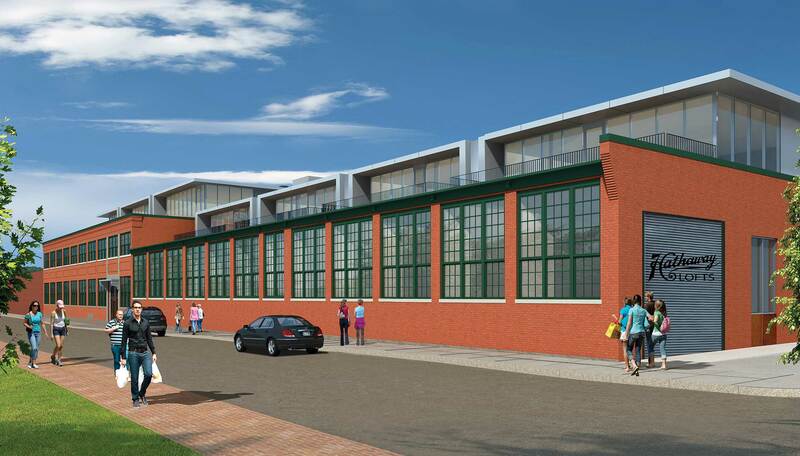 Formerly the location of the Hathaway Bakery which opened in 1910, Hathaway Lofts has been converted into an elegant fusion of luxury and history with remnants of the bakery incorporated in the design of a modern community. This state-of-the-art new rental development, is giving a fresh rise to the neighborhood with a residential restoration that follows the original building outline, so no two floor plans are the same and all have character. Hathaway Lofts features 46 unique loft apartments with open floor plans, high ceilings and a blend of old world and contemporary exposed architecture. The building features a contemporary urban design of 15 one-bedroom, 21 two-bedroom, and 10 three-bedroom loft-style apartments. Sign-up for our newsletter for updates on leasing and available units. Learn more about available floor plans for 2019 – 2020 and the building community. 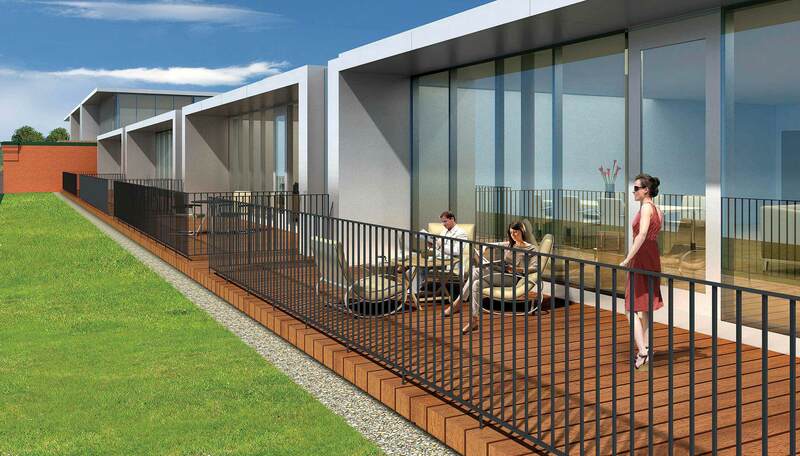 Be at home in a contemporary designed loft building with exceptional resident amenities. 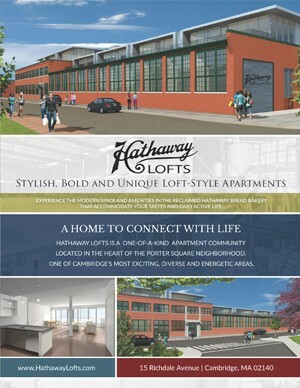 Hathaway Lofts was designed to be as cool on the inside as the neighborhood in which it resides. The common spaces and many apartments feature original historic details. 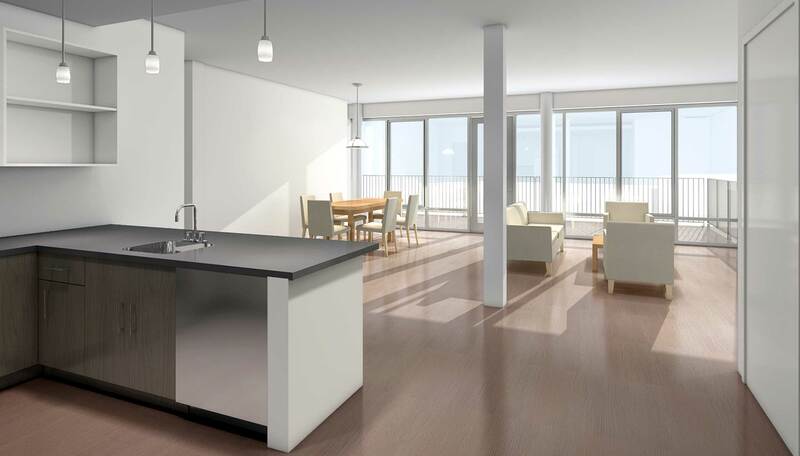 Resident lifestyle amenities include secure bike storage, Wi-Fi hotspots, oversized storage areas, doggy spa area and pet park and more listed here to make every day living extraordinary in the vibrant neighborhood of Porter Square. Last but not least, residents can enjoy the convenience of reserved garage and surface parking spaces – a welcomed change from circling the block for a parking space! Porter Square is a vibrant neighborhood of Cambridge, at the intersection of Massachusetts Avenue and Somerville Avenue, between Harvard and Davis Squares. Porter Square station serves as a central transportation of the MBTA Red Line and the Commuter Rail Fitchburg Line. Porter Square is home to a major part of the Lesley University campus, the Boston Arts Center, the Porter Square Shopping Center and more.